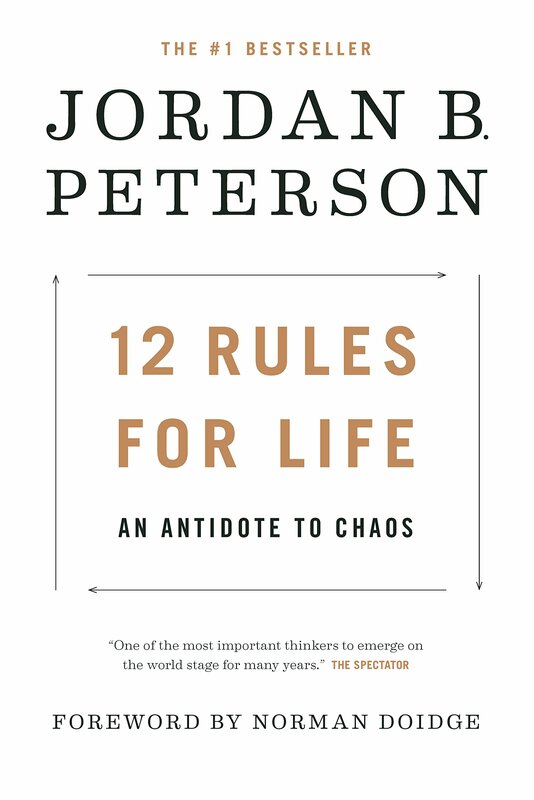 Twelve Rules For Life by Dr. Jordan Peterson is largely a summary of his other book, Maps of Meaning. Peterson looks at life from a psychological perspective based on the teachings of Carl Jung. He does an excellent job in giving us handles and ways to look at life as a parent, as a human being and how we are in connection with one another. Peterson is reaching the millennials like no other in our current culture.